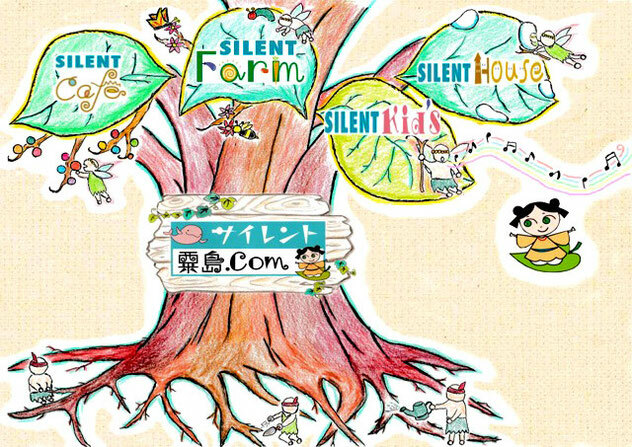 Welcome to "SILENT Island Awashima"site! We immigrate to Awashima,draw dreams in Awashima,and look for style of happiness. This site is made by youth living in island like that.